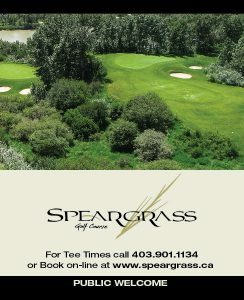 Planning on golfing a lot at Speargrass this season? Are you and your friends, coworkers or family members looking for an affordable golf course to play multiple times at a discounted rate? 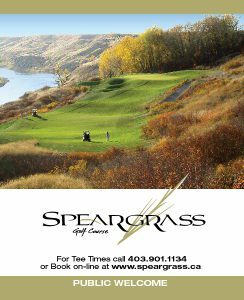 Speargrass is pleased to offer a fully transferable Pass Package that can be purchased anytime throughout the golf season: Click HERE to go to our online store or you can purchase from the Pro Shop. Includes QTY. 20 – 18-hole Green Fees including power cart seat & small range bucket. Each pass is individually printed and is “fully transferable” so that it can be used by yourself or your guests. Pass Holders enjoy 14 day advance booking privileges.